Why is it Dr Christine Ford and not Brett Kavanaugh, Trump's nominee to the Supreme Court, who asks for the FBI to investigate her allegations of sexual assault against the nominee? If Kavanaugh is telling the truth, why wouldn't he want to clear his name instead of taking his place on the court under a cloud? Of course, lying to the FBI is a crime. I believe Christine Ford's story. Why would she make public a false story about an alleged sexual assault by Kavanaugh when she was 15 years old, and he was 17? Ford certainly knew further abuse would follow, but perhaps even she did not envision death threats to herself and her family that made it necessary for them to leave their home and go into hiding. 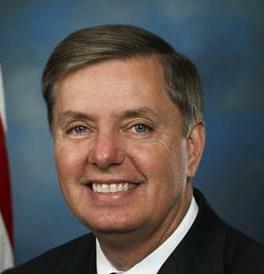 Brett Kavanaugh physically and sexually assaulted me during high school in the early 1980's. He conducted these acts with the assistance of REDACTED. Kavanaugh was on top of me while laughing with REDACTED, who periodically jumped onto Kavanaugh. They both laughed as Kavanaugh tried to disrobe me in their highly inebriated state. With Kavanaugh's hand over my mouth I feared he may inadvertently kill me. 'From across the room a very drunken REDACTED said mixed words to Kavanaugh ranging from "go for it" to "stop." We now know that except for the final two lines in the letter that refer to Dr Ford, REDACTED is Kavanaugh's high school friend, Mark Judge, who has written extensively about his drunken years at Georgetown Prep in Wasted: Tales of a GenX Drunk and God and Man at Georgetown Prep. The loathsome responses of GOP Judiciary Committee Chair Chuck Grassley (R-IA) and other GOP senators on the committee are disgusting. Grassley, with great condescension said, "I don't doubt that she believes what she says, and in fact, I have a responsibility to give deference to that, at least until I hear it, and to make a determination afterwards if it is possible to make a determination." There, there, dear. We'll pretend to listen, but your testimony is unreliable and won't change anything. Dr Ford doesn't remember certain details like how she got home or the exact date of the party, but she remembers quite clearly the details of the alleged assault and that Kavanaugh's friend, Mark Judge, was in the room. Is that unusual? Not at all. She was traumatized, and it is common that peripheral details of an incident that causes trauma remain hazy. Why in heaven's name would Dr Ford or anyone believe the GOP senators on the Judiciary Committee would give her anything resembling a fair hearing? Dr Ford “would be prepared to testify next week,” so long as senators offer “terms that are fair and which ensure her safety,” according to an email her lawyers sent to committee staff members. In the email, obtained by The New York Times, the lawyer for Christine Blasey Ford said that testifying Monday — the timetable Republicans have set for a hearing — “is not possible and the Committee’s insistence that it occur then is arbitrary in any event.” The lawyer reiterated that it is Dr. Blasey’s “strong preference” that “a full investigation” occur before her testimony — wording that stopped short of demanding an F.B.I. 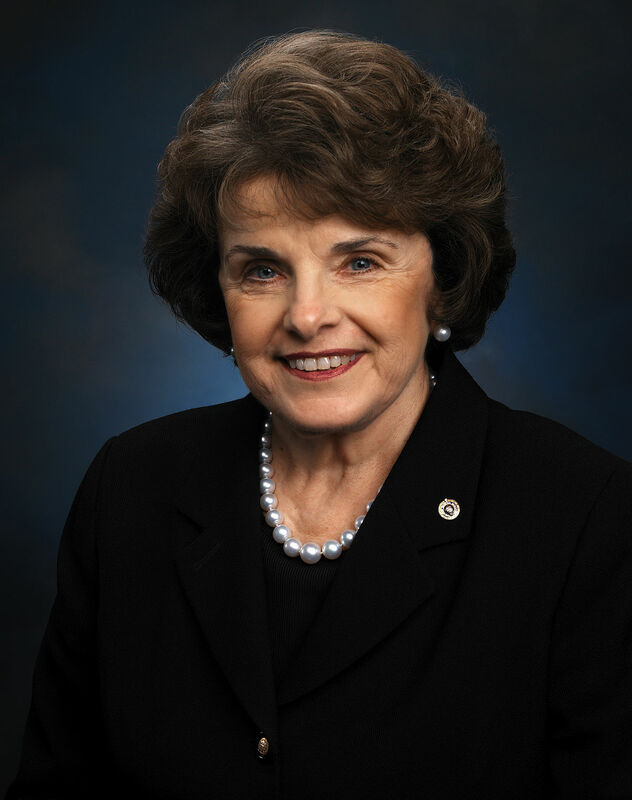 probe and suggested she is open to testifying without one. For the last couple of days, with interruptions to attend to the tasks of ordinary life, I've been reading the 312 pages of Glenn Simpson's testimony before the Senate Judiciary Committee. 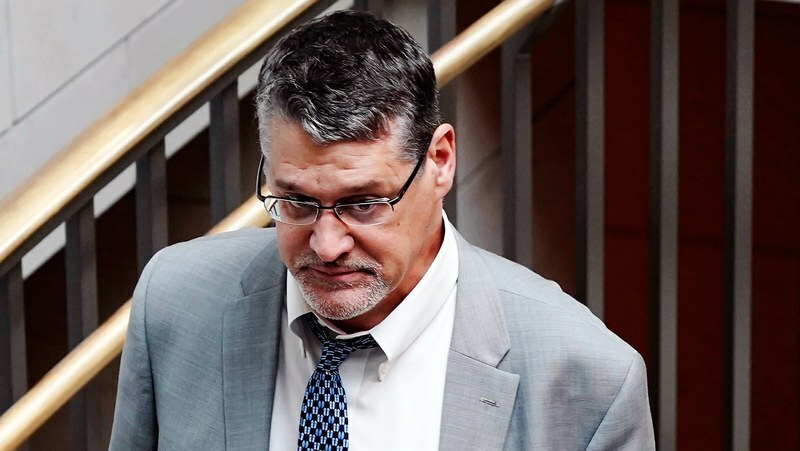 Simpson, a former reporter, most recently for The Wall Street Journal (2009), is one of the founders of Fusion GPS, which has been much in the news lately. I found the testimony gripping and Simpson to be a cooperative and honest witness. I doubt I'll enjoy reading Michael Woolff's Fire and Fury as much as Simpson's testimony, but we'll see. I ordered the book only after Trump's lawyers sent the "cease and desist" publication order to Wolff and his publisher because I felt I ought to support free speech against prior restraint. No wonder Senators Chuck Grassley (R-IA) and Lindsey Graham (R-SC), both members of the Judiciary Committee, Grassley as chair, didn't want the transcript released. It destroys their narrative about Simpson's testimony that led them to refer Christopher Steele, the author of the famous dossier (really a collection of memos) alleging ties between President Trump and Russia, for a criminal investigation by the Department of Justice. Can you believe it? Of course, you can. No good deed goes unpunished in the shameful GOP effort to protect the man-child president who has shown himself unfit for office from the day of his inauguration. Fusion in 2015 began investigating Trump under a contract with the Washington Free Beacon, a conservative website financially supported by GOP megadonor Paul Singer. That assignment ended once Trump was on track to win the nomination. But in April 2016, Fusion was hired by the Hillary Clinton campaign and the Democratic National Committee to keep funding the research. Fusion GPS was first hired by Republicans and then transitioned to work for the Clinton campaign when Trump became the GOP nominee. During the course of his work, Simpson hired Steele, whom he had known and trusted for years since his work as a reporter, as a source of information. 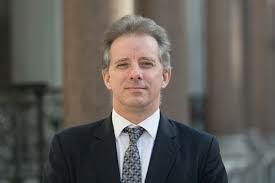 Steele is a British citizen and former MI6 intelligence agent, a Russian expert who has provided credible and reliable intelligence to US intelligence agencies and to Simpson for years. Both men became alarmed at the information they discovered about Trump and the people who worked in his campaign. Steele felt conscience-bound to report his findings about people in the Trump campaign with Russian connections to the FBI. By warning the FBI , Steele, a British citizen, demonstrated more care and concern for the safety and security of America than sitting US senators Grassley or Graham. 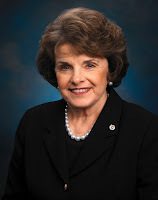 Sen Diane Feinstein (D-CA) is my current hero in the Senate for her decision to release the transcripts because of the characterization of Simpson as an uncooperative witness, which is a lie, and because of lies about his testimony. Here's the link to further information about Christopher Steele in the Washington Post. To read the entire transcript of Simpson's testimony, click here. From The Hill. Watch the video at the link.